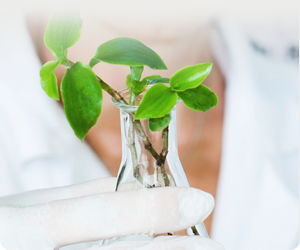 The long term objective of ERA-CAPS is to promote sustainable collaboration in plant sciences through coordinating and funding excellent transnational research. Building on the ERA-CAPS ERA-NET that was supported by the European Commission’s 7th Framework Programme and started on december 1, 2011 for a duration of 3 years, ERA-CAPS has now become a self-sustained network. The main objective is to develop a common agenda and shared vision for plant science research across the European Research Area (ERA). Pursue the development of a common agenda for plant science in Europe. Create a joint research programme. Through external engagement ERA-CAPS will enable interaction between researchers, funders and relevant European initiatives. Beside purely strategic objectives, ERA-CAPS will pursue six major interlinked objectives, each addressed by a specific work package (WP).